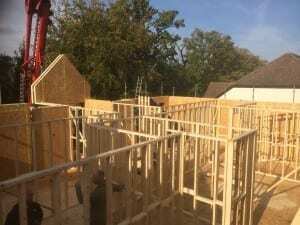 Building a home is often considered one of the most daunting and challenging projects a person will undertake, especially if it is a Self Build project. Feeling confident in the knowledge that you are working with the most proficient and dynamic team is essential. Few companies sustain the same level of expertise, attention to quality and professionalism when compared to MBC Timber Frame. To start planning your timber frame passive home, contact us today to find out how we are the right team for your project.